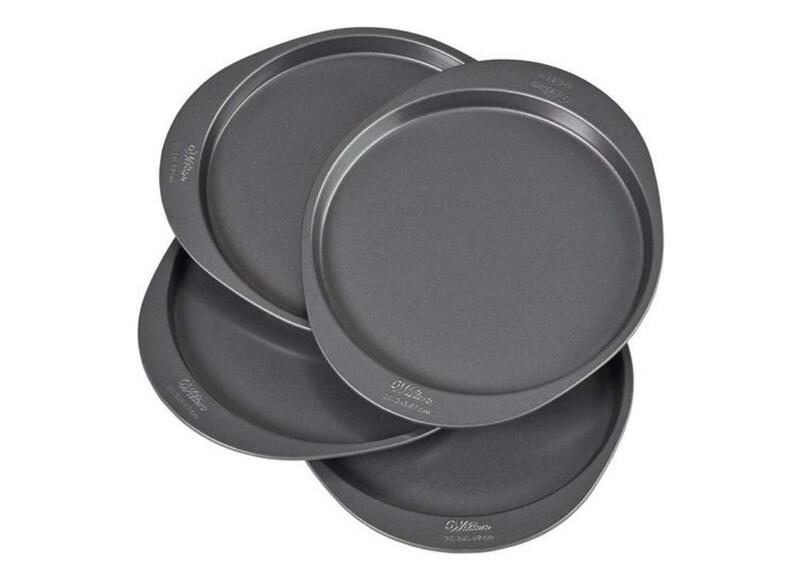 Great for square cupcakes and other baked treats! 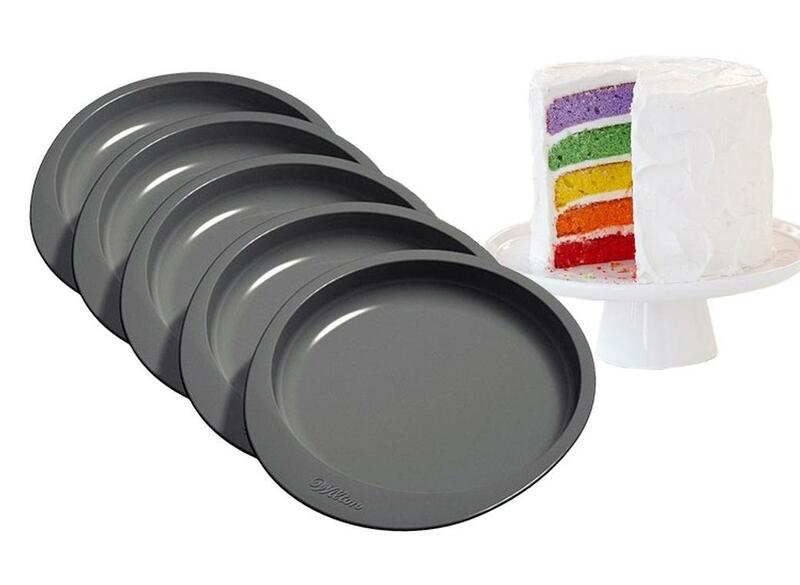 Perfect for making trendy multi layered cakes! Make a four-layer cake with ease for a definite “wow” factor! Make an impressive 4 layered cake! Make delicious mini donuts at home! 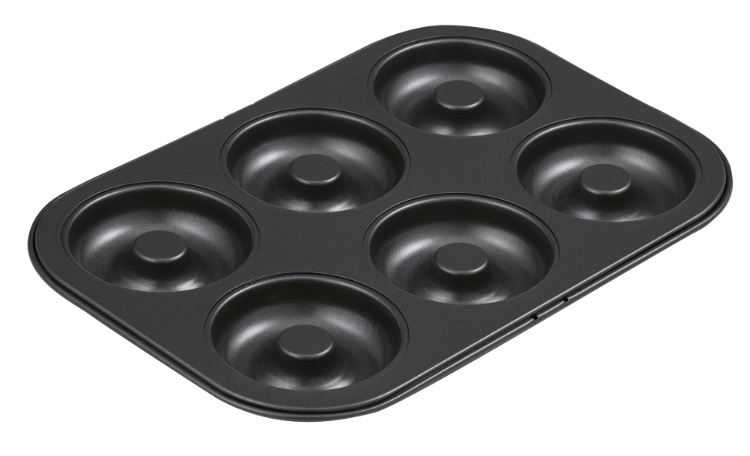 Non-stick cake pan 23cm round. 12 hole brownie pan from Master Class. Perfect for gels, jellies, chocolates and more. Make perfect cake rounds or meringue half spheres. For perfect mini loaf shaped cakes, desserts and treats. For elegant pyramid shaped cakes, desserts and treats. 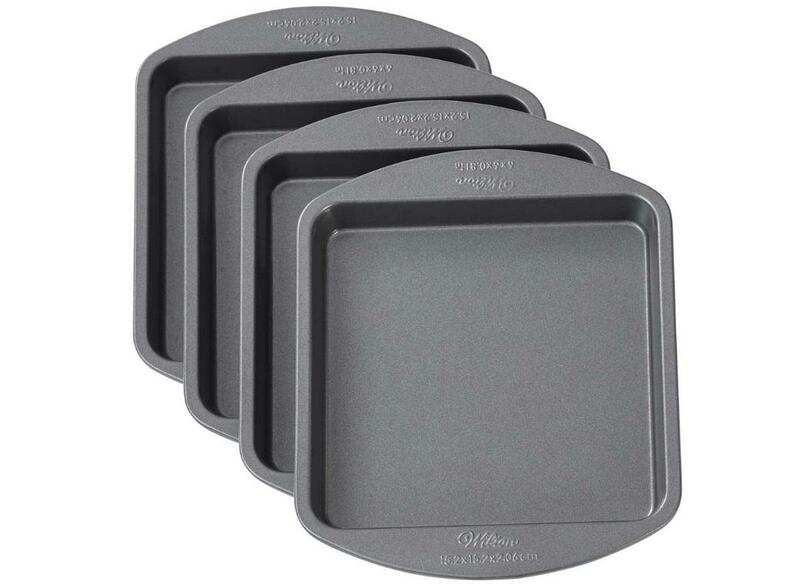 Bake perfect friands with this non stick 12-cup Friand Pan. 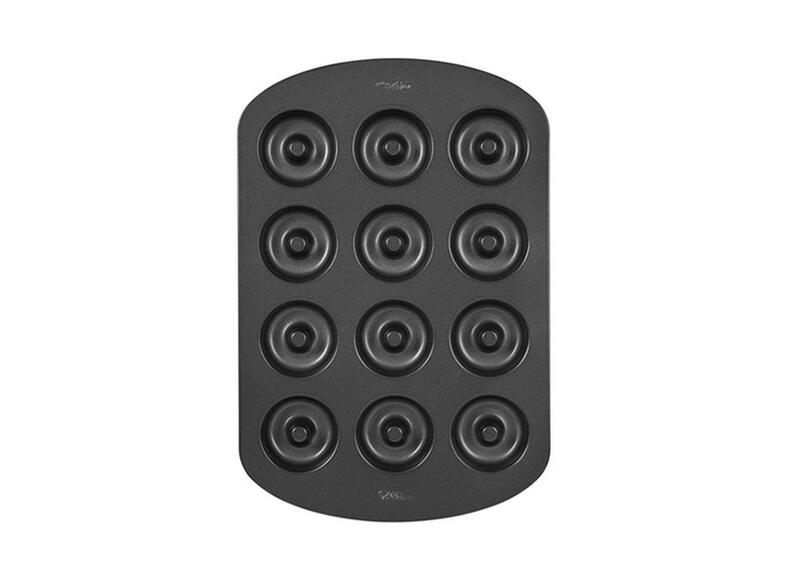 Non-stick pan - makes 10 complete macarons. 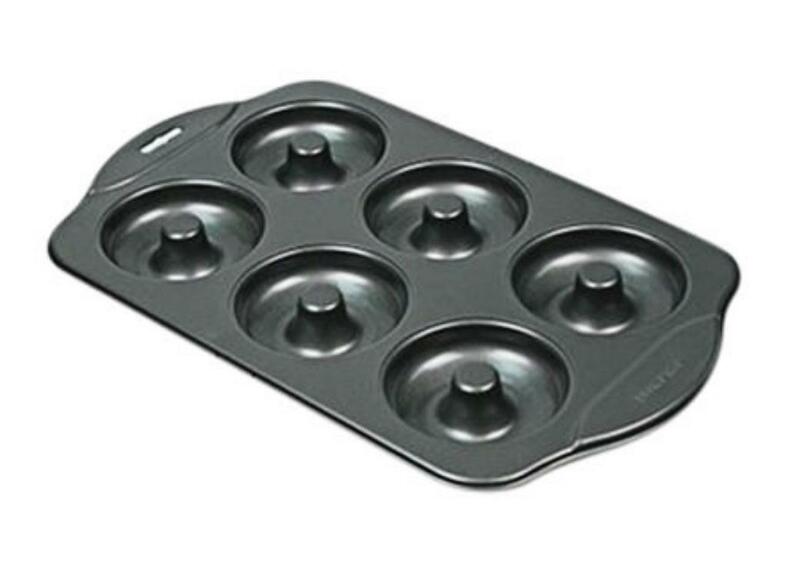 Ideal for baking the perfect mini whoopie pies!